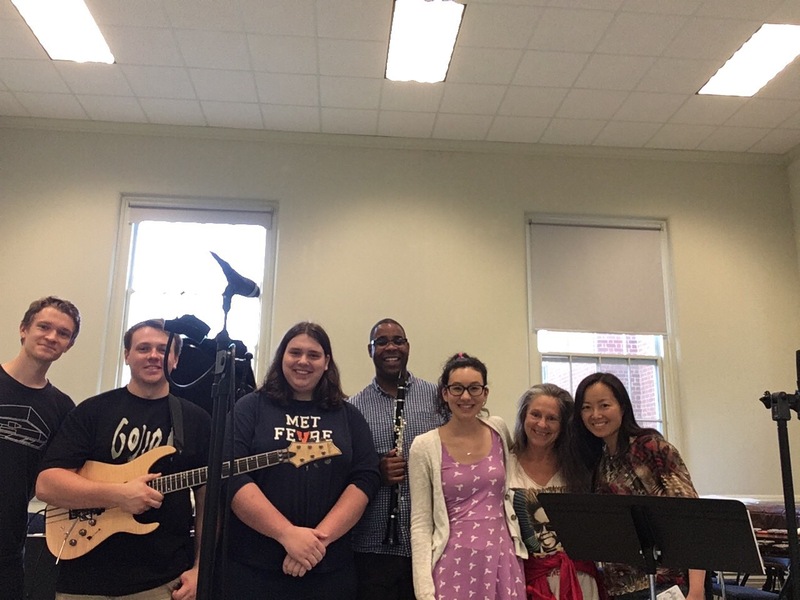 The composer/performer collaborative workshop that I teach at UVA will be featured on WTJU91.1fm radio Wednesday May 3rd at 8pm EST. WEMC’s Airplay graciously will be promoting my upcoming concert at UVA. They will be playing my performance of Beethoven’s clarinet trio with Trio Dolce. Airplay can be heard on 91.7 on Sundays and Tuesdays at 7p and Thursdays at 1p, and online at http://media.wmra.org/wemcplayer.html. I’m really excited to perform the Mozart Requiem with the Virginia Consort March, 5 2017 at 3:30pm in Old a Cabell Hall. I love love love this piece so much. Did I mention I love this piece. Sadly I won’t be playing basset horn but the clarinet part is still lovely. If you don’t know the Mozart Requiem (shame on you 😉) you can listen below. I will be performing a Friday, October 7. See below for details. I will be performing October 16th with EcoSono in Washington DC. We will be performing The Ceiling Floats Away with music by Matthew Burtner and Poetry by Rita Dove. This is a beautiful work with includes interactive electronics. Here are a few photos of the Farrelly Ensemble performing at Bundanon Trust and performing at the Unbound Festival. Recordings coming soon (I hope). I will coordinating the wind program for the Orchestra North Summer Program in Smithers, British Columbia this August. This will be an exciting two weeks of music making. The first week will be a the wind academy program which will feature a wind chamber music tour of Kitimat, Prince George, and Terrace. The second week will be a community program. I will be performing on the wind academy tour and in the faculty wind quintet. Click here for more information about Orchestra North. The Farrelly Ensemble is an international trio featuring Australian flutist Michal Rosiak, Canadian clarinetist Shawn Earle, and American cellist Maureen Kelly. The Farrelly Ensemble is thrilled to be artists-in-residence at Bundanon Trust from June 1 5-29 2016 and will be featured in the Unbound Flute Festival in Brisbane July 1st 2016. The Farrelly Ensemble is committed to cross-cultural learning through the exploration of music from of their respective countries. Their 2016 program will include two new commissions by Australian composer Stephen Cronin, American composer Greg Bartholomew, and Canadian composer Omar Daniel’s Dreams of the Panther. 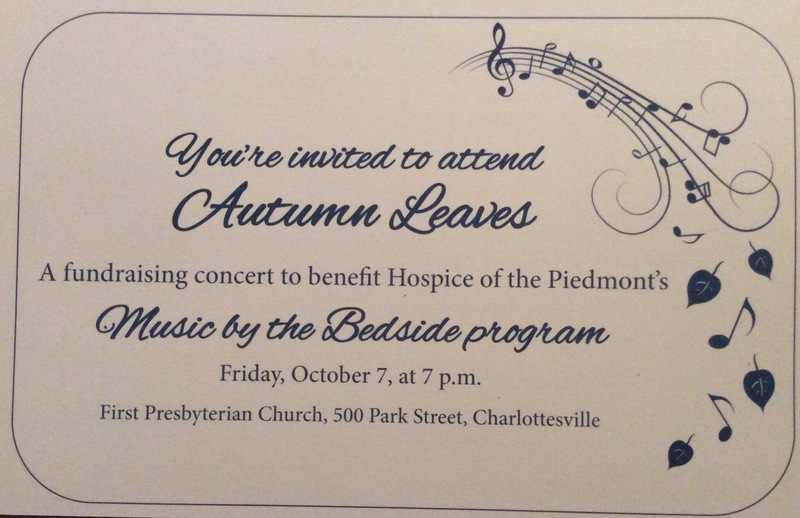 The Albemarle Ensemble will be playing a concert in Culpeper, VA May 22. We will be playing works by Beethoven, Rossini, Barthe, Auric, Piazzolla and more. More details to come. 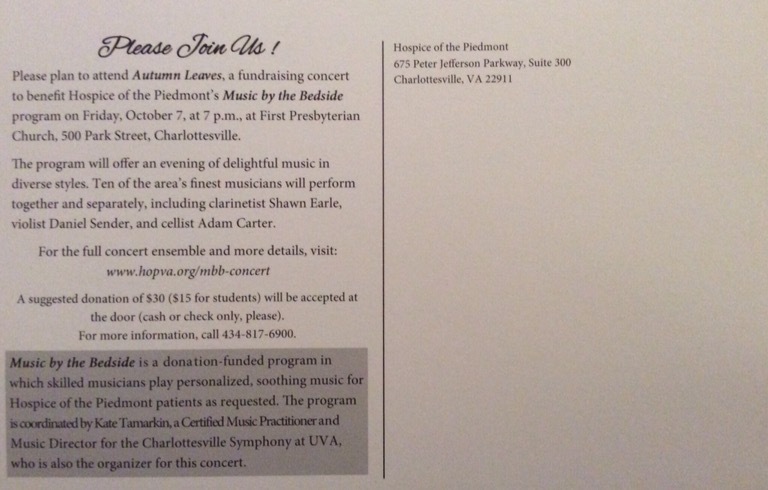 Albemarle Ensemble at our April 25th Concert at UVA. I will be joining the Virginia Consort to performer John Rutter’s Requiem March 6th at 3:30pm in Old Caball Hall at UVA. I’m thrilled to be invited and have perform Rutter for the first time!